Step 2 In a mixing bowl, combine the apricots, 2 tablespoons sugar, brown sugar, 6 tablespoons flour and the cinnamon. Set aside for 30 minutes. In Recipes-list.com we have selected the most viewed recipes from category - Desserts . Enjoy the best recipes specially selected for you! 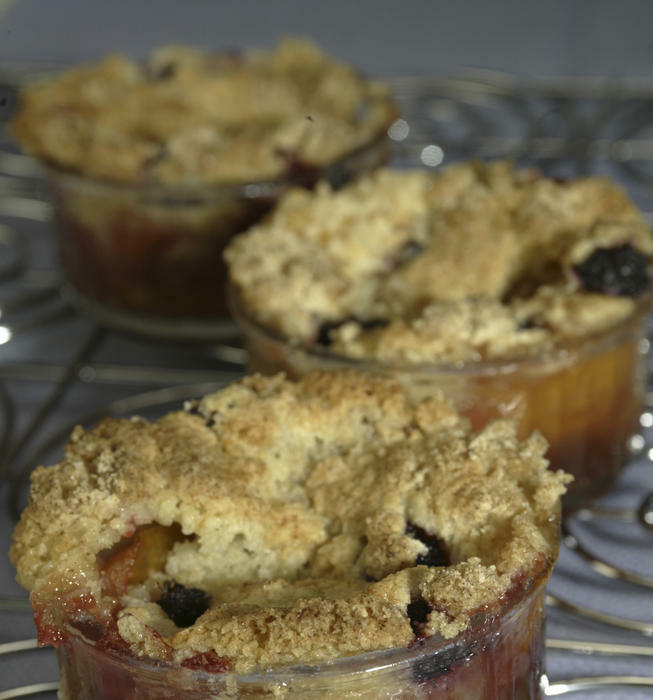 Apricot and mulberry crisp is the right choice that will satisfy all your claims.